The TT series is back! 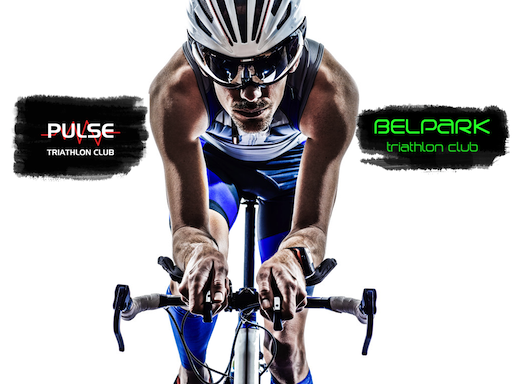 As you probably know, this year we have teamed up with our friends at Pulse Triathlon Club to run a joint TT series to prepare for the season ahead. The demand wasn’t really there for the 40k so we’re capping it at 3 events this year. Everyone is welcome and encouraged to enter, regardless of experience level. Here is a Strava link to the 20k route, courtesy of last year’s winner of the Pulse TTs, Ian Farrell. On the day, you will also need your TI card for registration. This is not a race and is open to all levels. The only requirements are a road worthy bike and a helmet. This year, we are putting extra focus on helping novice cyclists and new members for the first race, so please do come along and give it a try. Even if you have done the first one and then completed some races, you will be able to see how much you have improved over the summer. Each person will set off at timed intervals to avoid congestion and drafting… at the end you will receive your time. You’re racing yourself so no need to worry about what level you are at currently. It’s all about finding where you are and improving from there. There will be plenty of support and all levels of cyclist will be there giving it a go, so don’t feel that you may not be ready – there’s no time like the present! If you can’t enter but are able to marshal, we will need a few volunteers to help out as well. Please get in touch to let us know: training@belparktri.ie.